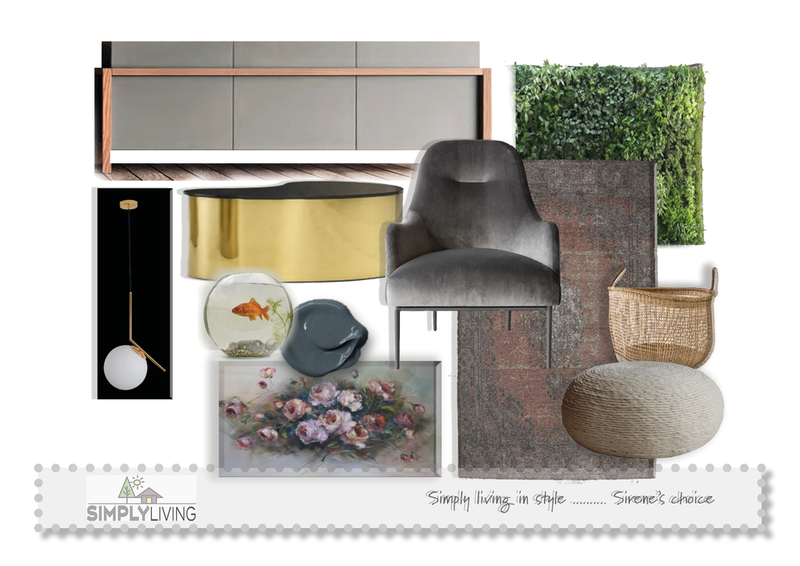 I have always been a fan of nature filtering into design and space, however as a designer you still tend to get caught up with beautiful synthetic pieces,which is all fine! except we tend to forget about the wealth that nature has to offer and how much we crave her in this world driven by urban technology. Designing spaces is more than just creating that happy place. Vibrant, natural, well environments and buildings are becoming an essential part of the design process today.Well hello! the planet was created with water, plants,animals, textures and light that resonate with our inner-beings.All this was meant for our well-being and enjoyment,yet we dismiss it by creating cold, dull, fake environments that make us sick. 2018 is the year of new beginnings... I do believe this year we will see a bigger drive towards biophilic design being implemented in our homes and work spaces.Biophilic design meaning: love of nature,is based on real science where more and more studies have revealed that an environment devoid of nature can have a negative effect our health, productivity and well-being Now one potted plant in the corner of the living room is not going to do the trick. 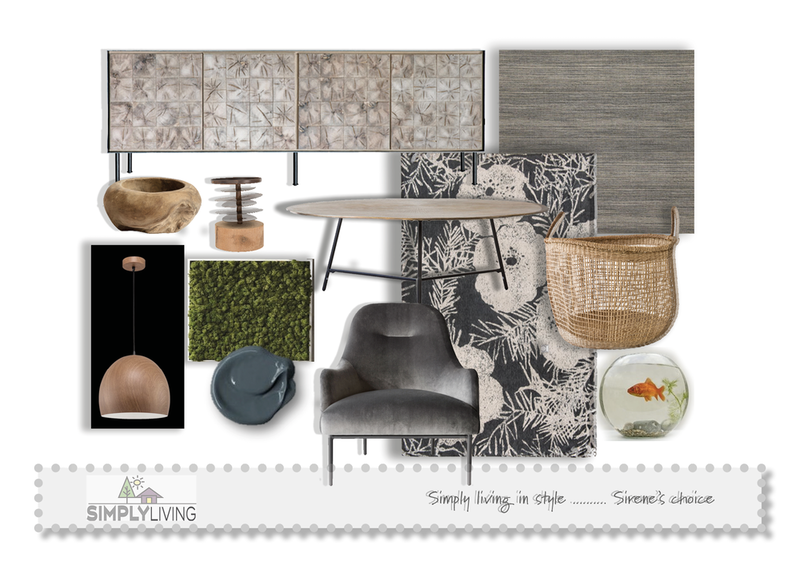 Its about natural light, vegetation, plant walls,natural textures and materials, nature views,water and animals. As humans we have a deep need and love for nature,our productivity and security depends on positive interactions with our space. In view of this it should seem natural to start introducing the natural world back into our world! Newer PostDon't let Valentine's day leave you feeling Blue.